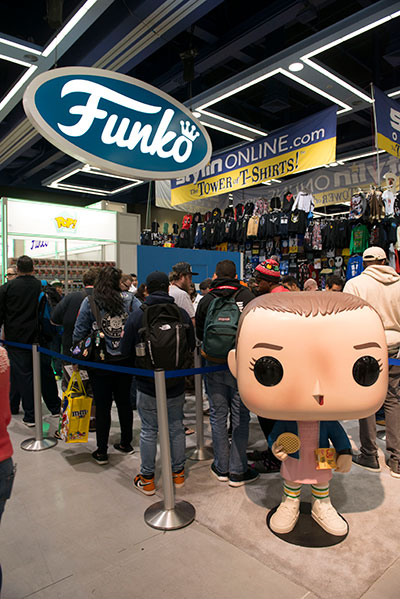 Funko has become an ever-growing part of Emerald City Comic Con (ECCC), partly due to the con’s proximity to the company’s Everett, WA headquarters and flagship store. 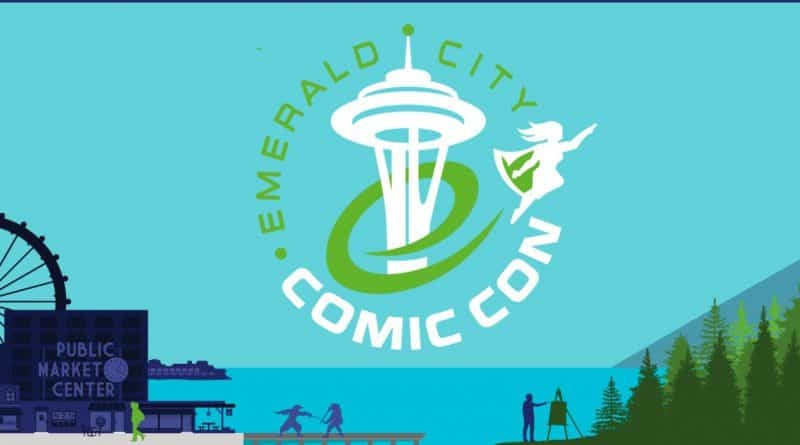 As in the past years, attendees at ECCC 2019 (to be held March 14-17) can enter into a lottery to obtain a buying slot for Funko products, which are sure to include some con exclusives. Buying slots are available at 10:00 am and 2:00 pm each day of the con. Attendees who do not obtain a buying slot can enter the booth first-come-first-serve to purchase any remaining product, starting at 3:00 pm each day. The Funko lottery for ECCC opens on February 4 at noon Pacific time and closes at 11:59 am on February 11. Attendees may enter here. Winners will be notified of their winning timeslots by February 22. All paid attendee badges and professional badges are able to enter the Funko lottery. Press, exhibitors, volunteers/minions and staff are ineligible. Are you excited to buy Funko exclusives at ECCC? Join the conversation on the FoCC forums!